The 14th Jeju Horse Festival will be held from Oct. 20 ~ Oct. 22, 2017 at Let’sRun Park, Jeju (Jeju Horse Racing Park) in Aewol, Jeju City. [Travel] Rejected from a cafe because of your kids? Then check out these Kids Cafe! [Travel] The Eastar Jet, a low-cost airline resumes Jeju, South Korea – Bangkok, Thailand route temporarily. 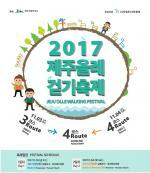 Simon and Martina says "....this is the barbecue to end all Korean barbecues"
[Travel] A complete guide to 2017 Jeju Olle Walking Festival on Nov. 3 ~ 4. 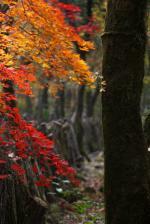 [Travel] Jeju's Olle Trails reviewed and rated. Which one is the best?